King of the Hammers info? not from someone's backyard ! 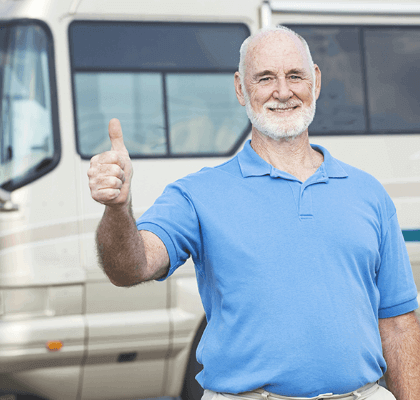 RV Rentals provide all the joys of being an RV owner without any of the hassle! 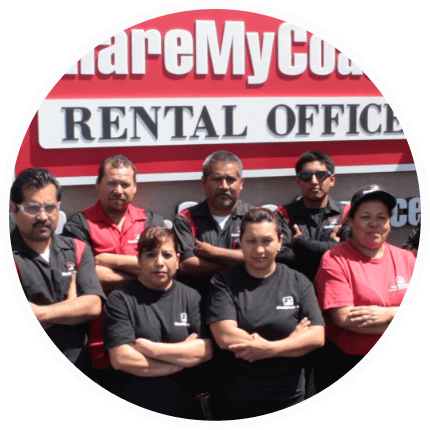 Find the perfect RV rental from ShareMyCoach. 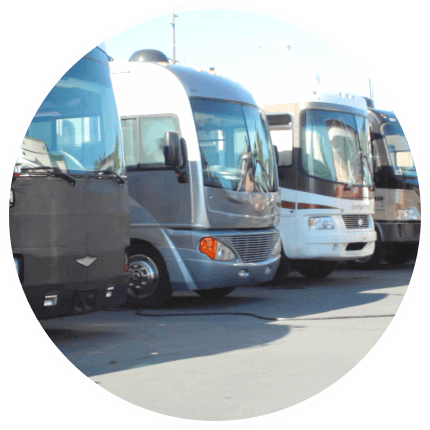 Our mission is to provide safe, professionally maintained, fun to drive RVs for rent near you. 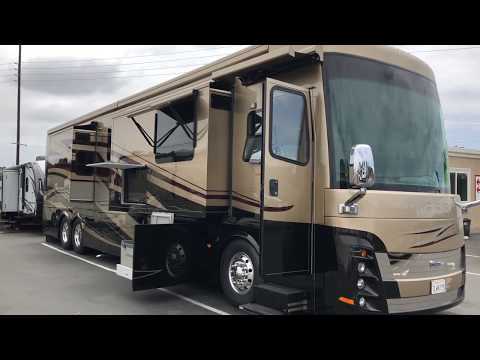 We have a huge RV rental inventory in a variety of sizes and classes. 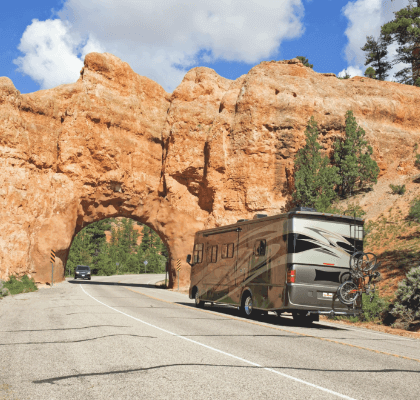 Once you find the RV you love, pick it up from one of our locations in the greater Southern California area or Arizona. 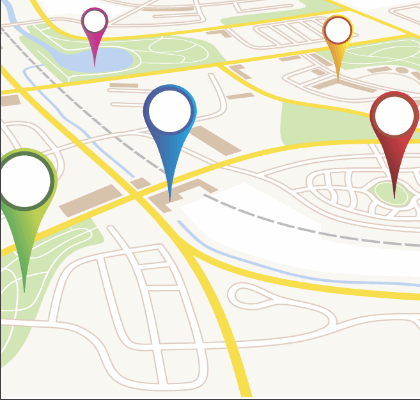 We have pickup locations in Orange & LA County, Sonoma/Napa Valley, Inland Empire, and East Phoenix. Our professional full-time rental staff is here to turn your vacation plans into unforgettable memories. 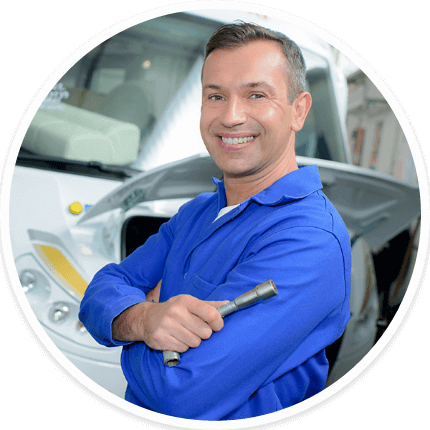 No RV owners to deal with, no messy payments, and only the highest quality vehicles from major manufacturers. And best of all, we won't cover your vehicle with tacky advertisements - that means you can pull up to the campground and feel like an RV owner instead of an RV rookie. Simply put, we've made RV rentals simple, affordable, and fun. Every R.V. in our inventory is throughly inspected and sanitized by our professional maintenance team prior to every rental. No problematic R.V. owners to deal with. Rest assured that your R.V. vacation plans are being handled by our trustworthy staff. 24/7 Text Support. 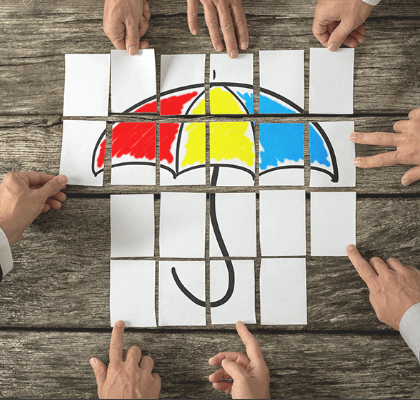 Large or small, you can feel confident that ShareMyCoach.com has the perfect R.V. rental for your next vacation or event.